Software-defined networking solutions developer Nuage Networks has expanded its channel partner program with the addition of a self-service certification initiative. The initiative, which is expected to debut this week during OpenStack Summit in Tokyo, will focus on Layer 4 and Layer 7 application delivery and security. Nuage said the program aims to provide partners with an easier way to assure enterprise customers that the various security policies, components and services they utilize are compatible within a Nuage Networks SDN environment. The first application delivery partner technologies to receive certification include Citrix NetScaler VPX and F5 Big-IP LTM. 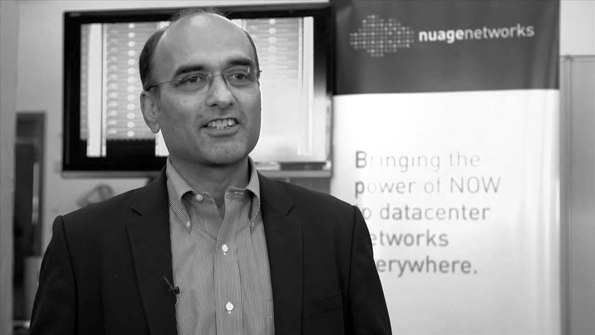 “By validating that our technology works alongside those of our partners—including leaders in network security—Nuage Networks provides peace of mind as our customers move their business applications to the cloud,” said Sunil Khandekar, founder and chief executive officer of Nuage Networks, in a statement. Nuage’s reference architectures are available as predesigned and public-facing environments via the company’s partner ecosystem. The company has previously built reference architectures based on OpenStack and its own Nuage Networks Virtualized Services Platform (VSP). Stay tuned to The VAR Guy throughout the week for more information on OpenStack Summit 2015.